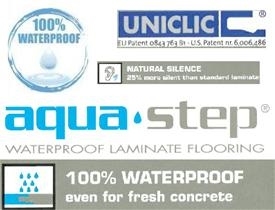 Allfloors in romford is aqua step stockists. 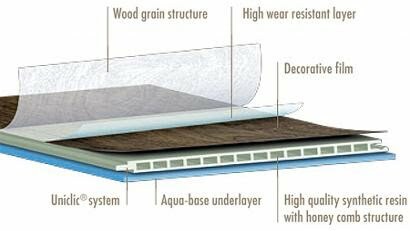 Aqua Step Stockists supply a great range of aqua step flooring. 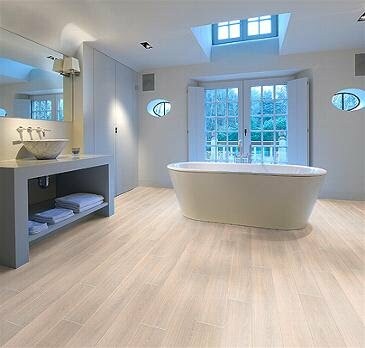 Aqua step is waterproof laminate flooring great for bathrooms and water areas of the house. Aqua step is easy to install and all floors in Romford is able to give you a great price on this flooring please contact us on 01708 760009. We are more than happy to help you pick out a great aqua step floors. all floors is a great aqua step stockists.